This fabulous ground level one story condo is comfortably furnished with a cozy cottage like feel! 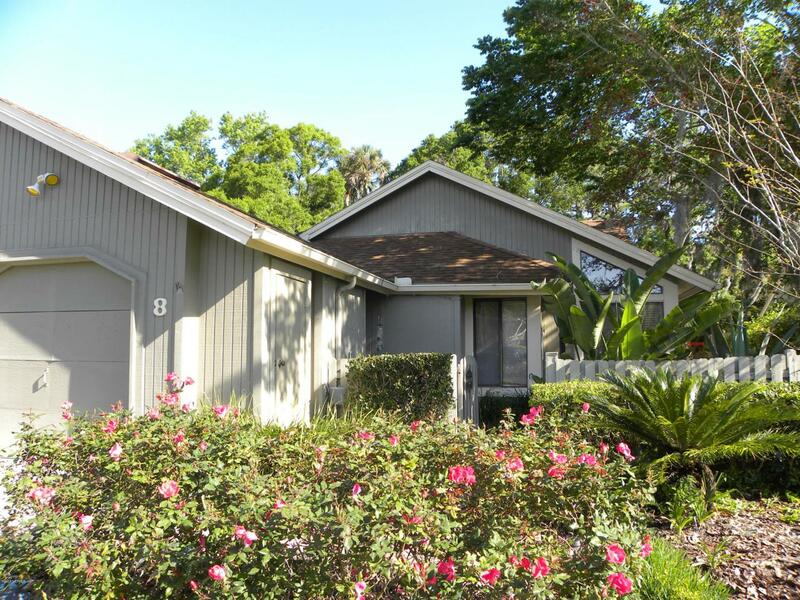 2BR/2BA/Den end unit with screened in porch and lagoon view. Kitchen has loads of solid surface counter space and is fully equipped. Den has a murphy bed so can be a third bedroom! Lovely screened in lanai and open patio overlooking a lagoon. Community pool and sidewalks. Steps away to the Players Clubhouse and other restaurants! AVAILABLE JUNE 1st until OCTOBER 31st.